One of the most common questions we’re asked is, “what is a durable power of attorney?”. By definition, the durable power of attorney’s job is to cover requirements regarding general, special and health care. However, there is also a durability clause within this kind of attorney. There are various reasons due to which people prefer adding a durability clause while filling a form for power of attorney. 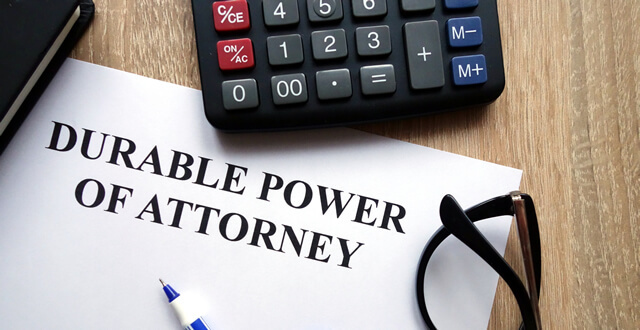 When a power of attorney has a durability clause, if you become incompetent or disabled mentally and as a result fail to look after your affairs, then there is no effect to the durable power of attorney thanks to the durability clause.